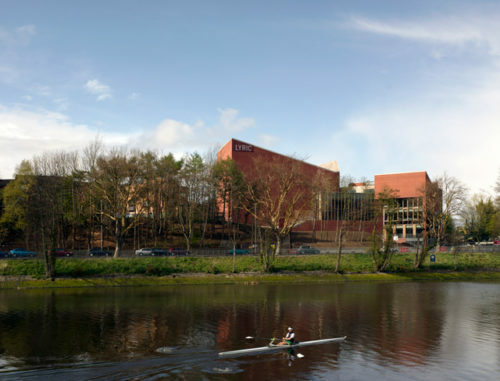 The Lyric Theatre has been awarded the RIAI Award for the Best Cultural Building 2012. Here a cultural institution finds a home commensurate with its level of achievement and public affection. Its robust and expressive forms, in particular the interlocking relationship of volume and movement of its public spaces mediate between city and landscape.